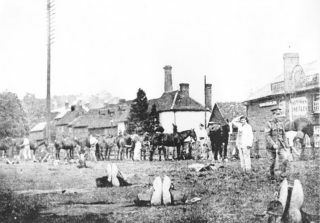 The Doomsday book survey of 1086 refers to two miles in Berkhamsted with a combined value of 20 shillings. One gave its name to Mill Street and was known as Castle Mill or simply Upper Mill in order to distinguish it from the Lower Mill or Bank Mill, sometimes referred to as Nether Mill, on Bank Mill Lane. River Bulbourne provided the power to drive the waterwheels of both corn mills. Upper Mill is referred to as Castle Mill in early documents not only because of its close proximity to the Castle but also because it ground the flour, which would have been used in the Castle kitchens. Here for a thousand years the old mills stood And gave us bread; Here now our School in the rival motherhood Feeds minds instead. 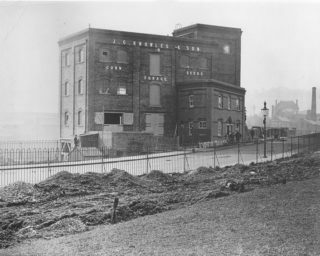 Lower Mill was situated on Bank Mill on the site which is now occupied by the Old Mill House Hotel. An eighteenth century lease refers to the fittings of the mill, which in the kitchen included a spit rack and a bacon rack in addition to two bars in the windows. 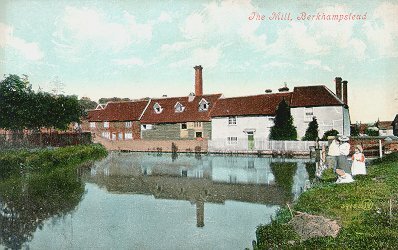 By the early 1900’s the river Bulbourne had begun to dry up around Lower Mill. This lack of water, which was needed to drive the waterwheel, meant that the mill was forced to close. A serious fire in the 1890s caused a great deal of damage to the machinery and structure of the mill. The iron watermill remained in situ for many years until it was eventually removed for wartime salvage. In 1910 Castle Mill or Knowles Mill was built by the bridge at Lower Kings Road. The mill was built for J.G. Knowles and son, corn forage and seed merchants and was used to manufacture animal feed. 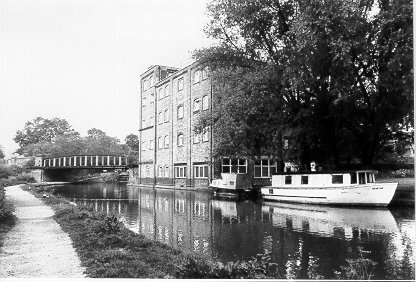 The mill took full advantage of its position, a small wharf allowed grain to be delivered at one side of the building by canal boat, whilst wagons transported grain by road on the opposite side of the mill. The mill closed after the Second World War and is now occupied by offices. Thanks to this page I spent about 2 hours looking at the facinating website Old maps . 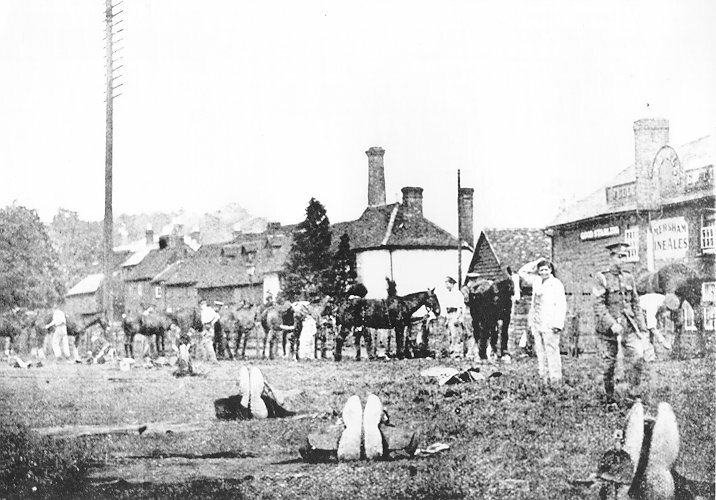 I did not know that Berkhamsted and my street has undergone so many changes over the last 1000 years.